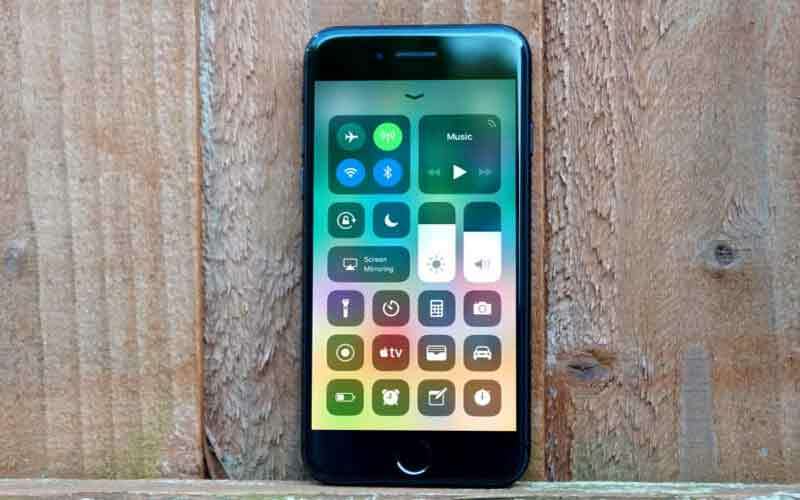 iOS 11 was launched by Apple in WWDC 2017 and after a couple of months of improvement, or rather lots of changes and testing iOS 11 will finally have the launch date on 12th September event. As we all know that new OS will bring new features and possibilities to your existing iPhone. Today we are going to talk about 6 such features that will come on your iPhone and everyone will love it. Now you can make your live photos into GIFs, which you can make a bounce back and forth. Also, you can finally choose which still frame of the Live Photo is the main image, making it easier to find the perfect moment to share on social media. It felt like mayhem when Apple added the app drawer to its Messages App. Suddenly, you could add stickers and GIFs and all sorts of buttons and visuals to your messages, but all the new options weren't easy to find and were somewhat overwhelming. Apple redesigned the app drawer in Messages for iOS 11, making it much easier to browse all the various stickers and emojis at your disposal. A signature feature of Google Now is finally coming to the iOS ecosystem: When you type in iOS 11, the keyboard will suggest words you may have recently viewed on your phone from your Messages app, for example, or Safari. So, when your friend texts you the name of a restaurant, it may be one of the first suggestions when you start searching for that restaurant on the web. Also, you'll be able to use the keyboard with one hand just hold the emoji key and select one-handed typing to move all the keys closer to your thumb. The Control Center was perhaps the most useful feature of iOS 7, released in 2013. By swiping up from the bottom of your screen, you could access a variety of shortcuts and buttons. Four years later, you'll finally be able to choose what those shortcuts and buttons are. If you just bought a new iPhone or iPad, you can hold it close to an iOS device you already own to magically import all your settings, preferences and iCloud Keychain passwords. It helps you start using that brand-new device much more quickly than before. Soon, you'll no longer need to save your Wi-Fi password on a wrinkled piece of paper in a drawer somewhere. In iOS 11, if you need a Wi-Fi password for a given network, just find someone who is already using it and hold your device near theirs to transfer the password instantly.